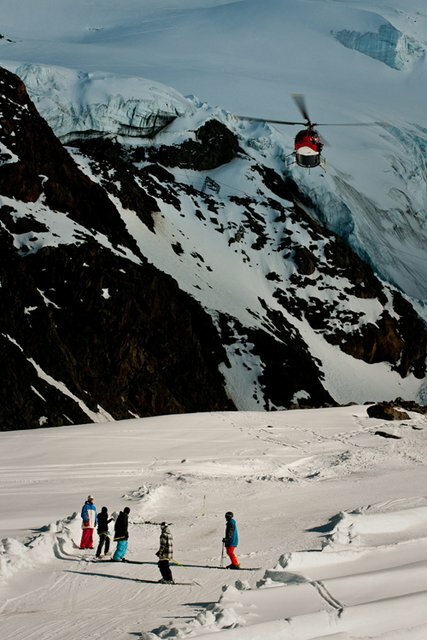 It was about this time last year when the Legs of Steel crew sat down together and began planning what they hoped to be one of the most creative and mind-blowing park segments ever made. The problem was, how do you actually go about doing this? 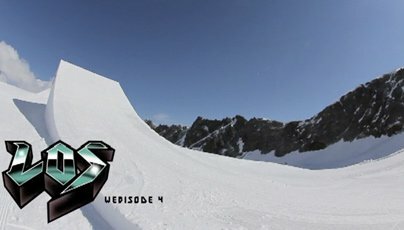 Tune in next week for Legs of Steel's &#64257;nal webisode, &ldquo;A Season Review&rdquo;, before the FREE online release of &ldquo;Nothing Else Matters&rdquo; on October 26th, and for more information of Legs of Steel, check out http://www.legsofsteel.eu.